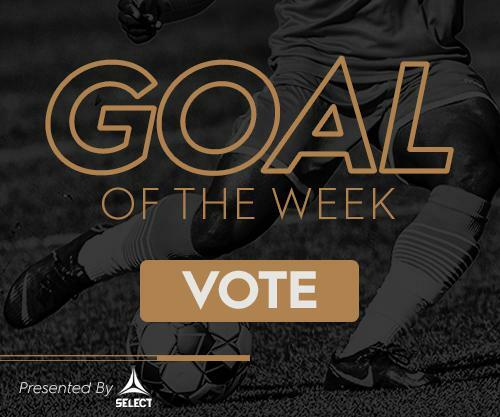 NASHVILLE – After a historic first season that included record-setting United Soccer League (USL) ticket sales and capacity crowds, Nashville Soccer Club will place its 2019 Season Ticket Memberships on sale on Monday, November 19 at 10 a.m. CST at NashvilleSC.com/SeasonTickets. Season tickets to one of the pro soccer’s best atmospheres will start at just $10 a game over a 19-game plan for 2019. Fans will have access to 17 home USL games as well as two additional games during the year. Season Ticket Members will have access to exclusive benefits including meet and greet opportunities with the team, merchandise discounts and early access to soccer events around Nashville. 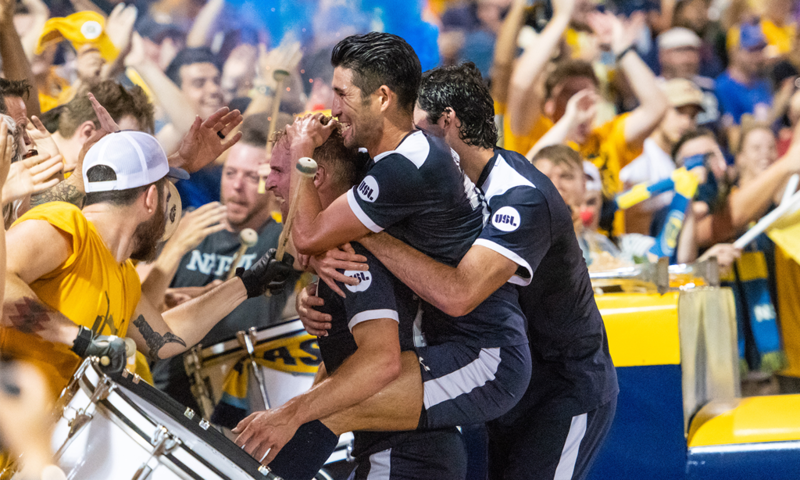 Nashville SC will return to First Tennessee Park for its 2019 home games. Last season, SC used its home field advantage, with 14 results in 17 home games, including 8 wins at FTP. The 2019 USL season will run March to October with most home games occurring on Saturday nights. 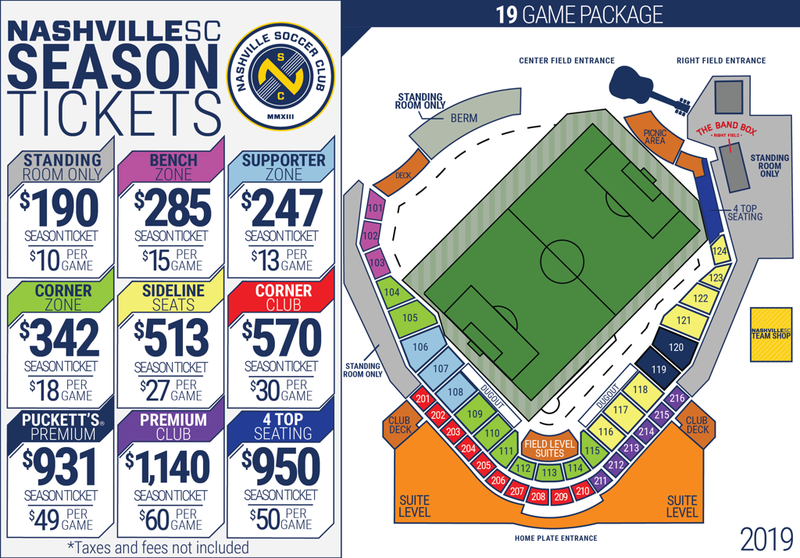 To see complete pricing and purchase season tickets, fans can go online to NashvilleSC.com/SeasonTickets.